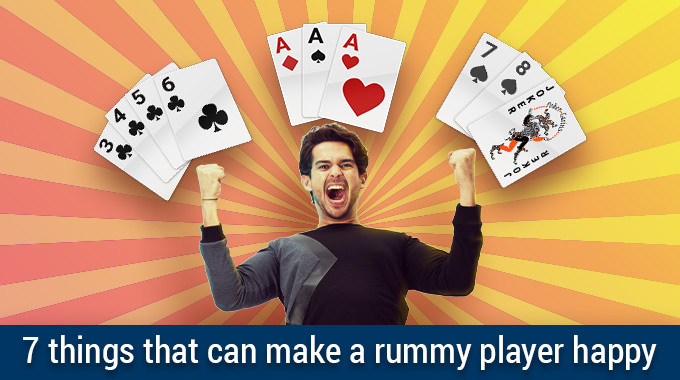 With the Diwali just around a week away, the one thing that is coming to most of our minds is, let’s give rummy a try this time. It’s a great idea and a wonderful way to bring prosperity for the year ahead. 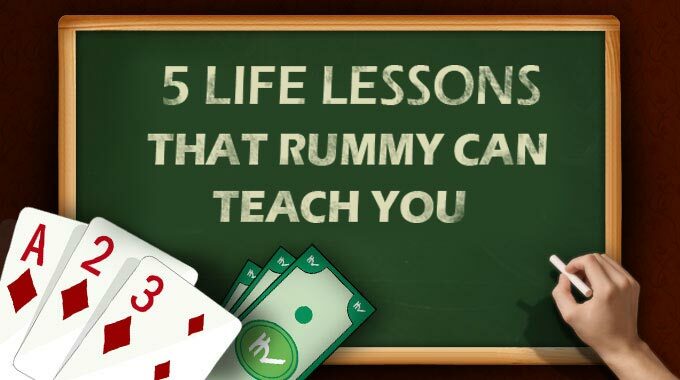 However, there are some things to always keep in mind, if you want to start playing rummy. 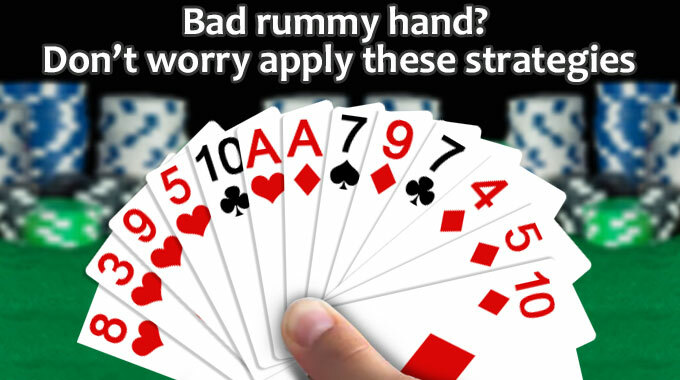 Before you get started with your rummy game download, just take a quick look at these points. Rummy is a skill based game and the more proficient you are at playing the game, the simpler it becomes to win it as well. However, you have to remember that you are playing against the best rummy players around the country. To win the game of rummy, you have to beat them and win the game. 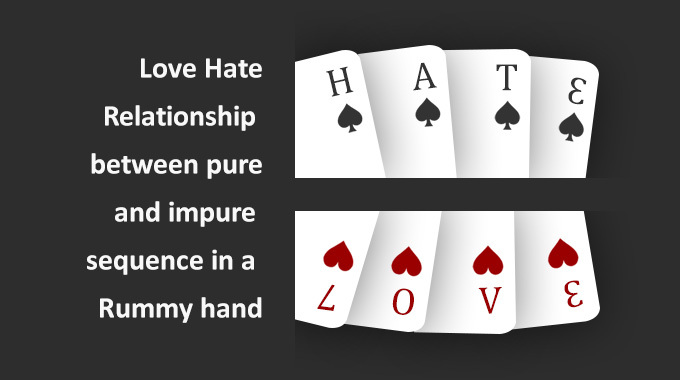 it is quite possible that your opponent has much better rummy skills as compared to you and wins the hand. This understanding is very important, especially if you are playing cash games. So, pick the games where you are confident about winning and join tournaments. Even though, both are played for real money, rummy tournaments and cash games are functionally different. 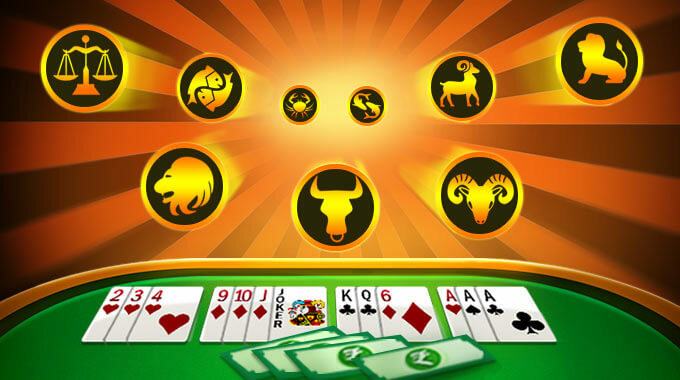 Cash games are running all the time and all you have to do is join them and start playing. They are also short and when you are pressed for time, the perfect way for entertainment. 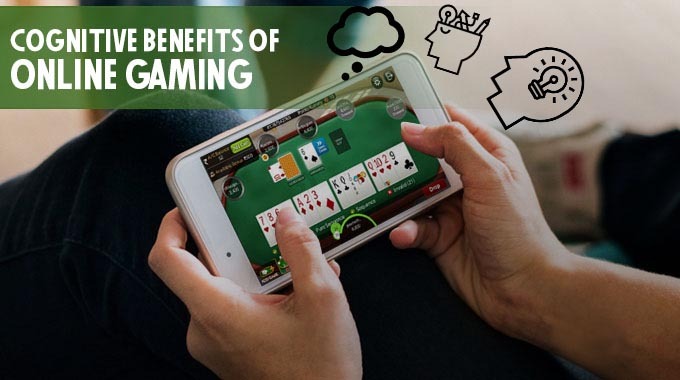 However, rummy tournaments go through a registration funnel and are longer as compared to cash games. You may have to play multiple sub games and move tables when playing in a tournament. Playing rummy close to Diwali will definitely attract your attention towards the Diwali Rummy Tournament. This is a month-long tournament with week on week finale happenings. Players have to play multiple levels to reach the finale. If you want to participate the Diwali Rummy Tournament you can visit the DRT page. 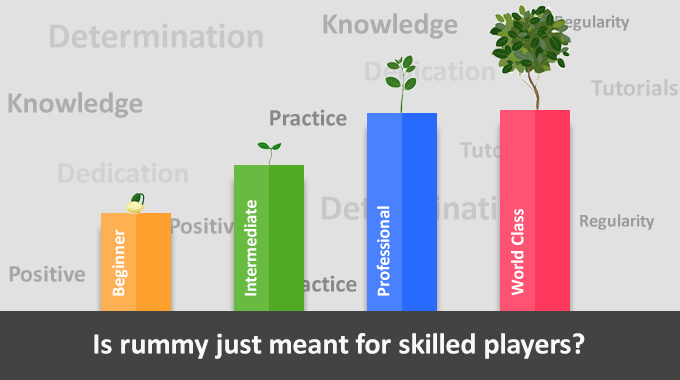 However, practice well for these tournaments as it attracts the best of rummy players of the country. 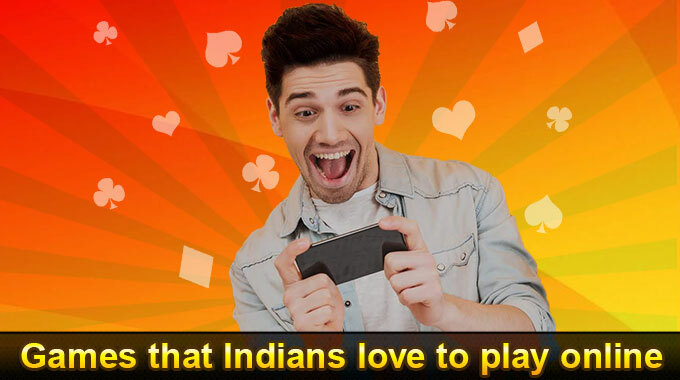 Yes, most rummy games will offer you real cash as your winning prize. Some games will also offer you rewards of different types. However, not all games offer the same thing. Before starting off with any cash game or tournament of rummy, you need to understand the terms and conditions properly. Check if it requires any kind of registration deposit and what are the cash rewards structure. Once, you agree to everything, then join the game. You always need to play by the rule. Looks like a very obvious thing to do, right? However, you will be surprised as how many players break the rules and then are unable to play further. Therefore, whether you are playing a practice game, cash game or a rummy tournament, you need to always play by the rules. Of course, there are tricks to win the game but none of it tells you to break the rummy rules. 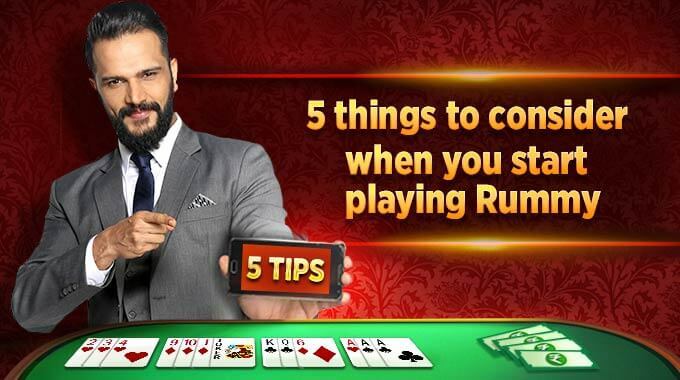 So, this Diwali, play wisely, sharply and enjoy online rummy completely. what ever said and done ultimate winner in the rummy is the fellow who is running the table that is the the commission of 15% !! Example : 10 fellows play with 1000 rs each over a month land in losing their money to the table provider !! So play for fun do not play to make money! 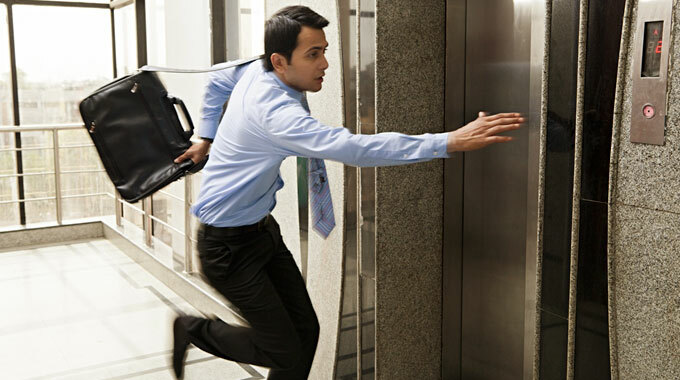 Play only 2% to 5% of your earning per month that is called safe gambling. next time the the about the 15% commission that is the killer I will write Good luck! !